Following the news that 'Vol. 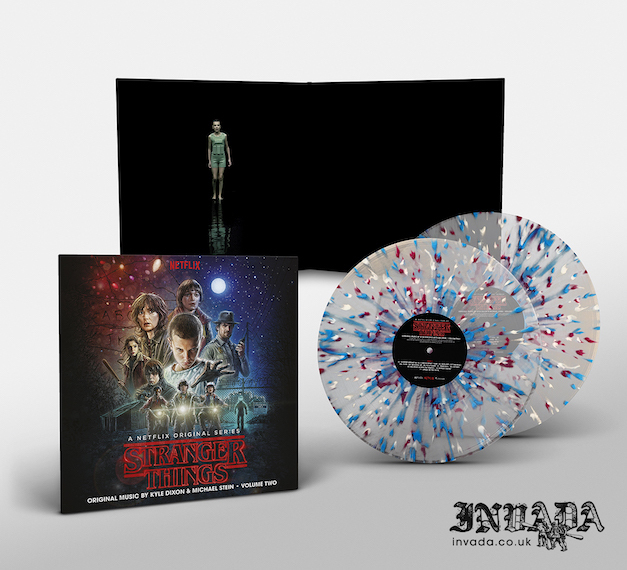 1' of the stunning Stranger Things soundtrack would be released on vinyl at the end of the month (28th October), it has been announced that 'Vol. 2' will arrive shortly afterwards on 2nd December. The '80s-set, Netflix sci-fi/horror made waves this year for its gripping story and nostalgia-laden, synth-heavy soundtrack. The latter in particular was hugely celebrated in the electronic music community, drawing a multitude of remixes. Written by Kyle Dixon and Michael Stein of Austin band S U R V I V E, the score was released digitally and on CD back in August/September. 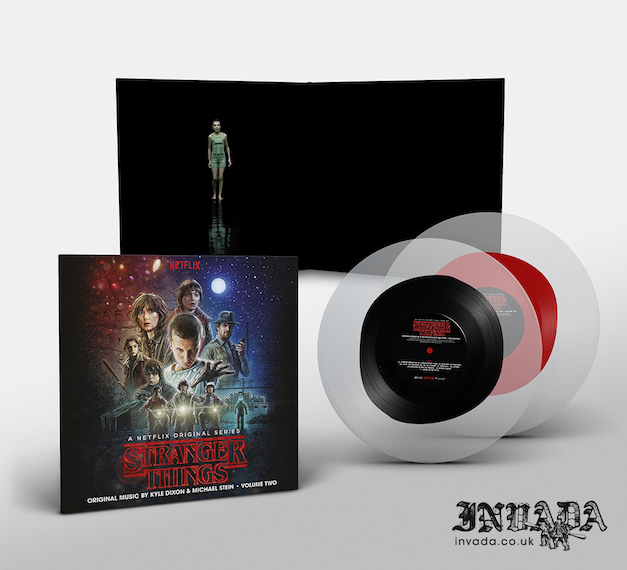 Now the two-part soundtrack is coming to beautifully designed wax; check out some snaps below and head to the Invada store to purchase in the UK or Lakeshore if you're Stateside.